The passion of the team at Poseidon Pools is to turn backyards into destinations. Complimenting a home with an amazing new custom swimming pool or remodeling an old outdated pool brings a visual appeal, value, and enjoyment for families and friends. 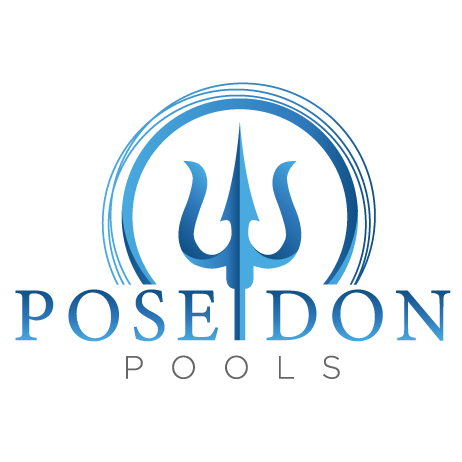 The Poseidon pool builder team has the proven knowledge, experience and creativity to build, remodel and provide superior maintenance services. We want all of our customers to sit back, relax and enjoy the entire process. You can rest assured that your backyard poolscape is in good hands. Services we provide are new pool construction, pool remodeling, water features, pool maintenance, pool financing, and pool equipment. Please note: all of our products are superior in quality. 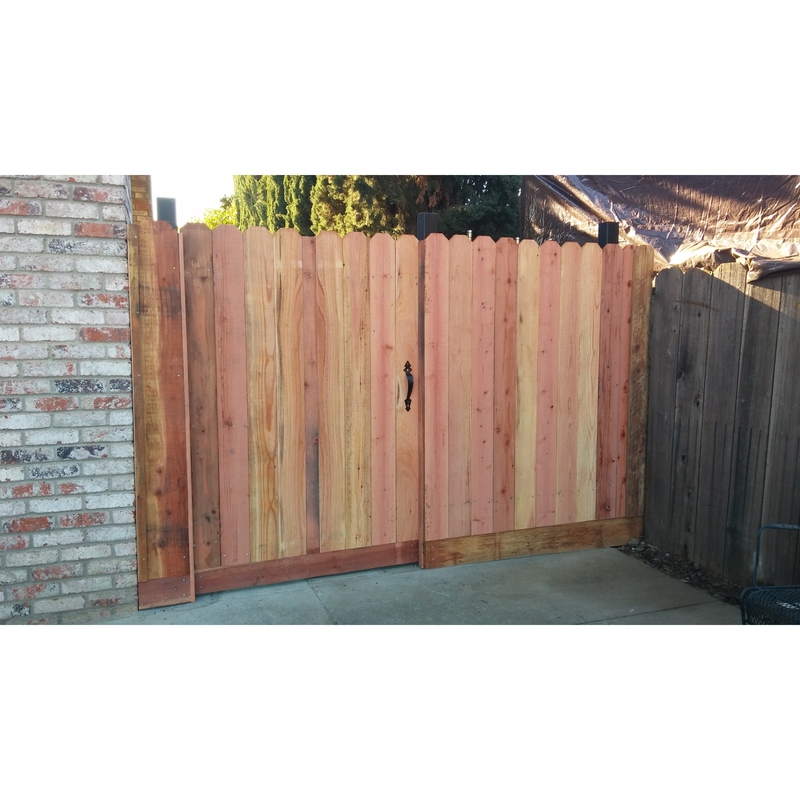 Give us a call today to set up your free consultation. Let's start building!